Live more than 200 meters from a major road. Avoid traveling during rush hour if possible. Stick to back roads when driving. Limit your time spent outdoors when air quality is poor. 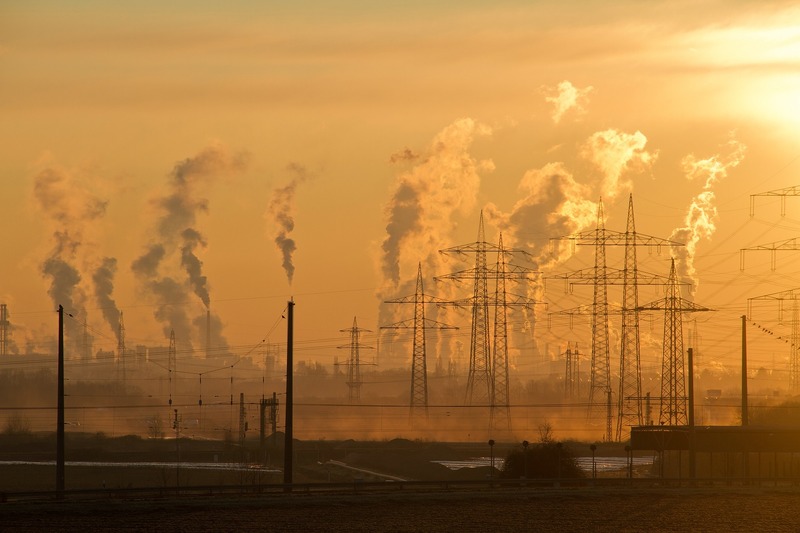 Check local air quality forecasts. Keep your car windows closed while driving, especially if you’re stuck in traffic. Avoid outdoor physical activities and exercise close to main roads when pollution levels are high, especially in the afternoon and evening. D’Amato G, Holgate ST, Pawankar R, Ledford DK, Cecchi L, Al-Ahmad M, Al-Enezi F, Al-Muhsen S, Ansotegui I, Baena-Cagnani CE, Baker DJ, Bayram H, Bergmann KC, Boulet LP, Buters JT, D’Amato M, Dorsano S, Douwes J, Finlay SE, Garrasi D, Gómez M, Haahtela T, Halwani R, Hassani Y, Mahboub B, Marks G, Michelozzi P, Montagni M, Nunes C, Oh JJ, Popov TA, Portnoy J, Ridolo E, Rosário N, Rottem M, Sánchez-Borges M, Sibanda E, Sienra-Monge JJ, Vitale C, Annesi-Maesano I. Meteorological conditions, climate change, new emerging factors, and asthma and related allergic disorders. 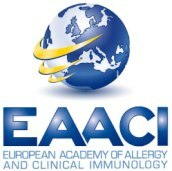 A statement of the World Allergy Organization. World Allergy Organ J. 2015; 8(1): 25. doi: 10.1186/s40413-015-0073-0. Zhao Z, Huang C, Zhang X, Xu F, Kan H, Song W, Wieslander G, Norback D. Fractional exhaled nitric oxide in Chinese children with asthma and allergies – a two-city study. Respir Med. 2013; 107(2): 161-171. doi: 10.1016/j.rmed.2012.11.001. Click here for more information about asthma.